My idea started in a recent visit to the Kennedy Space Center. I was thinking how wonderful of an opportunity it would be if I could only bring my 115+ science students with me to this amazing place. The history, science, and absolute awesomeness of the event was being shared by...just me. This seemed like a waste. Also, I wanted students to see that I'm always learning. I'm always trying to connect with others, learn about our country's history, and enjoy science. 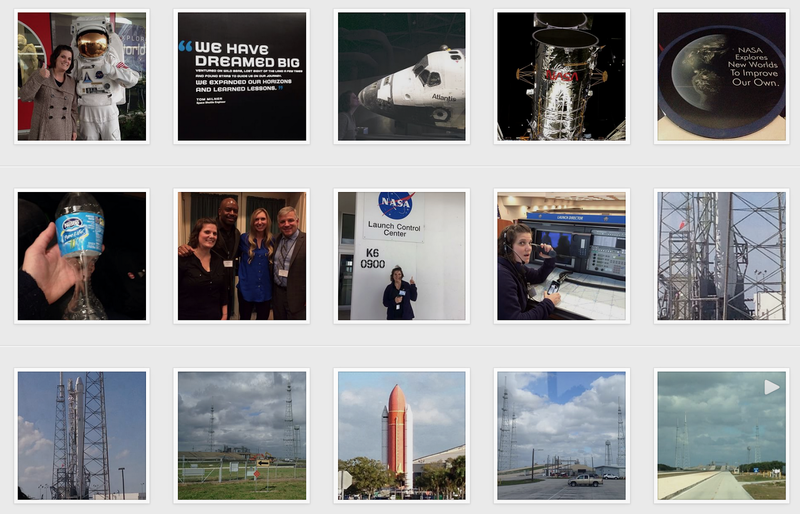 So, I started sharing photos of my trip on our class Instagram account, @lacrossescience. It ended up that I got quite a few likes on the photos and videos from students. I even had a nice couple of interactions with students. They were willing to look things up and chat back and forth. So, I threw a bonus question out there as well. This led to my next idea, why not try to get some science conversation going by asking students to share the science that they see going on in the pictures? I was looking for the students to share any vocabulary, themes, ideas, or questions they came up with when they looked at the pictures. Fortunately, I headed to San Jose, CA over this past weekend to work with members of CASIS (Center for the Advancement of Science in Space). This seemed like a great opportunity to try out my #scienceinthepics activity with the students. But, wait...they are 8th graders, and I better have more incentive than following me on my road (sky) trip! 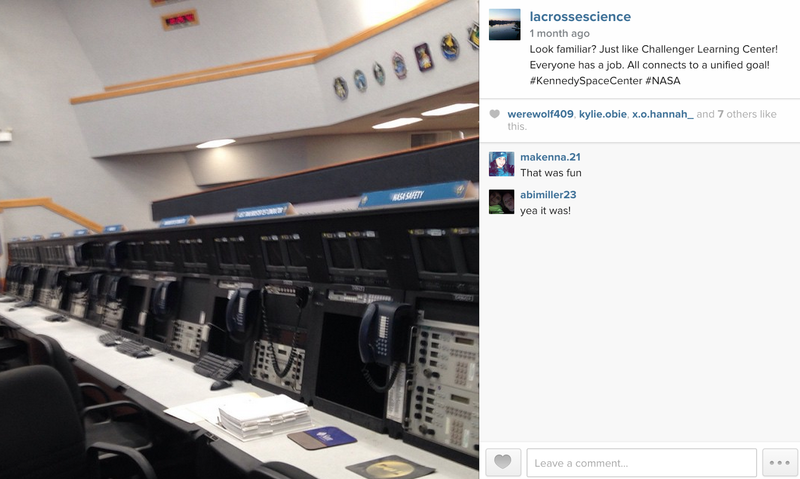 So, I made it into #bonuspointsforscienceobservations. I posted 30 pictures in 48 hours of everything from the view from the flight to screenshots of the weather and sunshine. I even captured pictures during a run in San Jose. I simply used the bonus points hashtag with the picture number hashtag. Each photo received between 2-8 likes. And, conversation...WOW! The science conversation was riddled with vocabulary and ideas. I was even able to clear up a few misconceptions and get students to do a little research! Instagram is where kids are liking each other's outfits and goofy faces and sometimes less kind actions. So, Instagram! I think that it would have helped to have announced it ahead of time. I may have had even more participation. For it just being a quick event, I'm pretty happy with the metrics. I guess it helped reaffirm two beliefs that I've had for awhile. I have to meet the students in their arena. They come to my classroom for 45 minutes of their day. Our conversation can continue, and it should. In order to get their buy in, I have to share using their tools. Parents will follow on Facebook (and Instagram). Colleagues connect with me on Twitter. But, for now, students will connect on Instagram. So, yeah...still trying new things out and learning and growing. 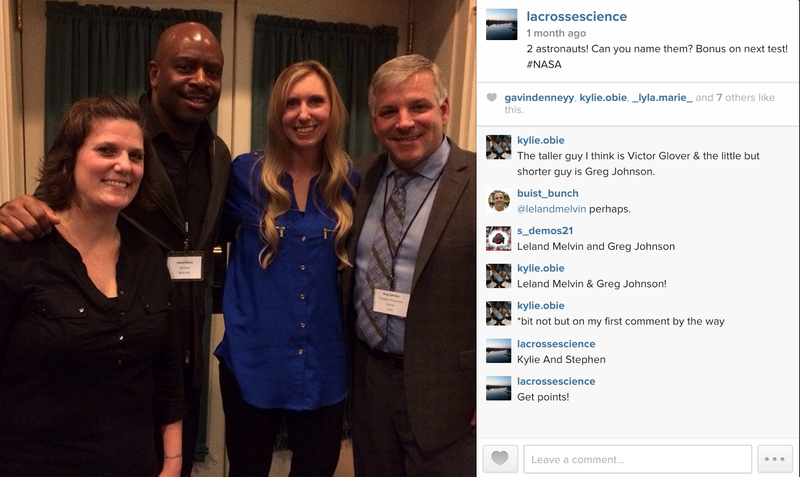 Check out our Instagram account at @lacrossescience! Excellent way to bring Science to your students and way to go using tools with which they are already familiar! 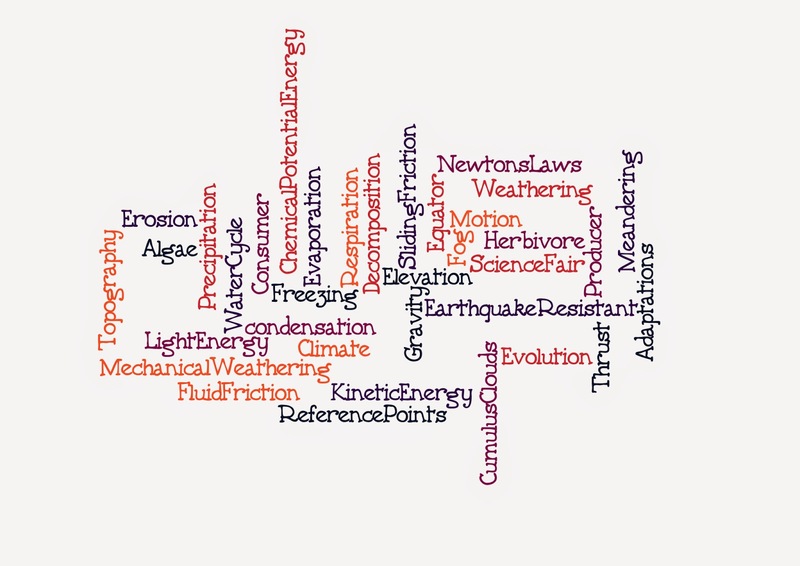 I just love how you are always thinking of ways to get your students "thinking" about science!